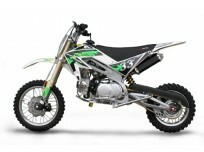 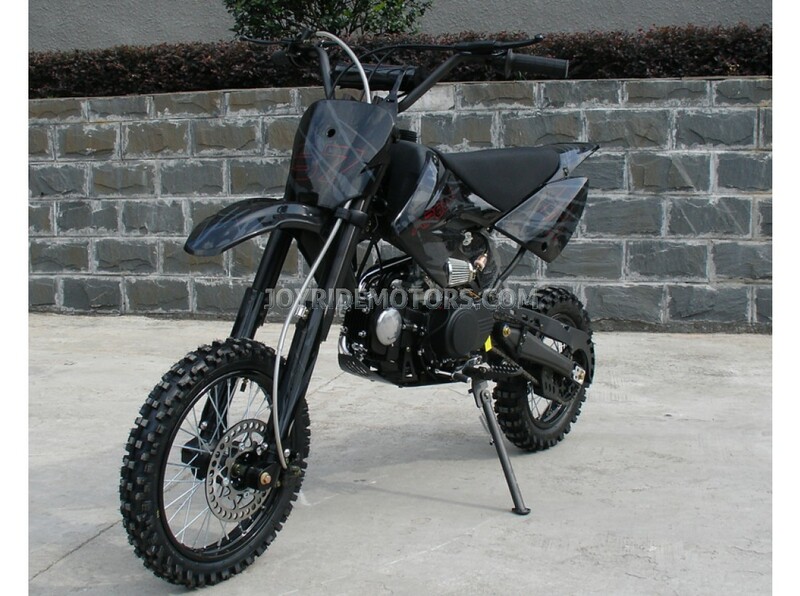 The Trail Burner 125cc Pit Bike for sale is an amazing value that is inexpensive but not at all cheap! 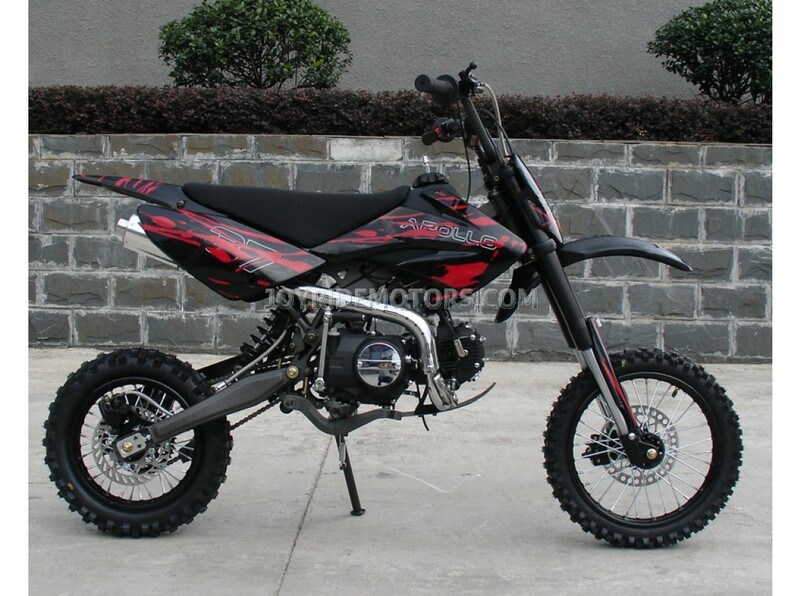 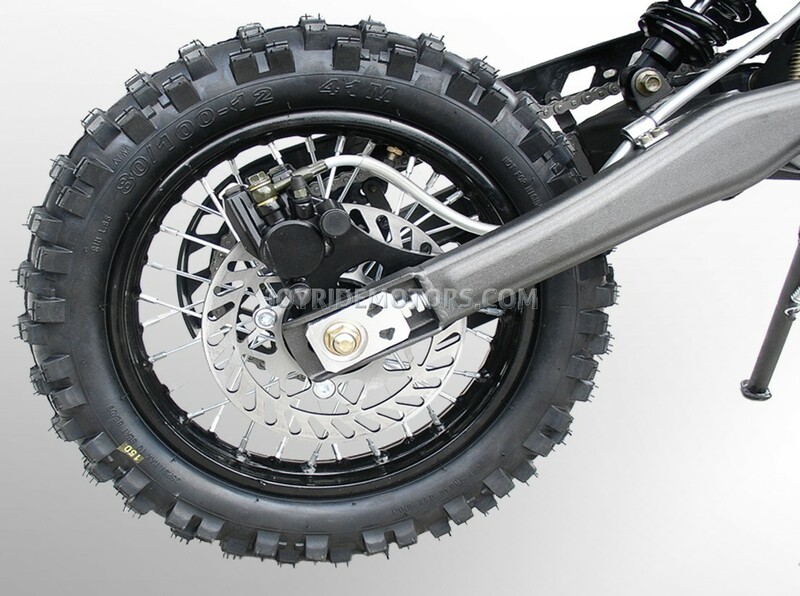 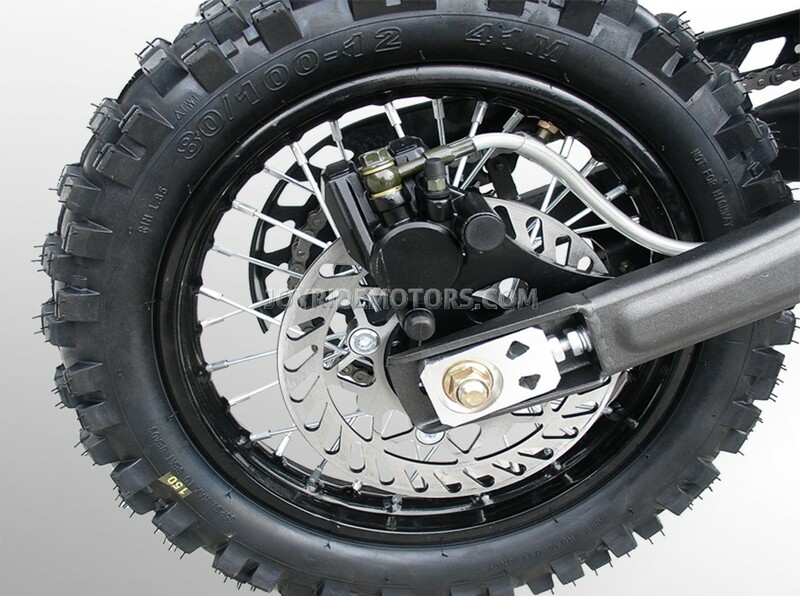 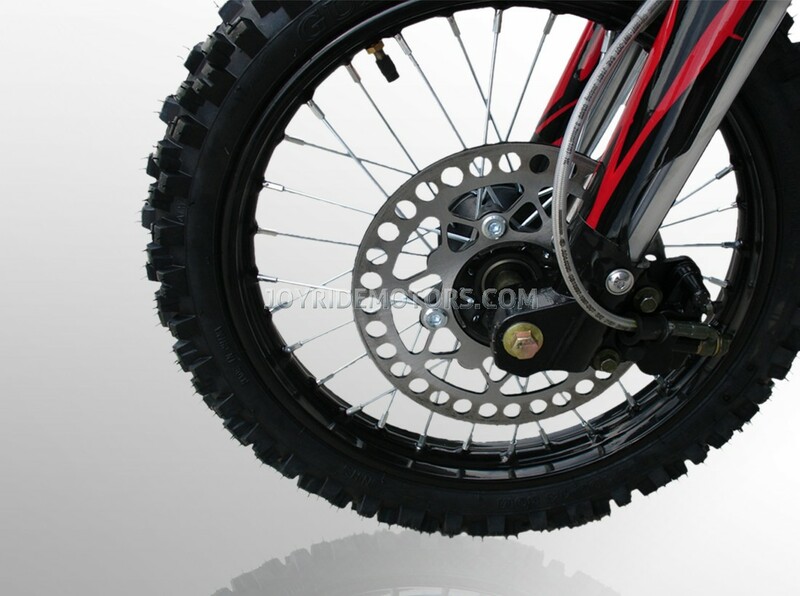 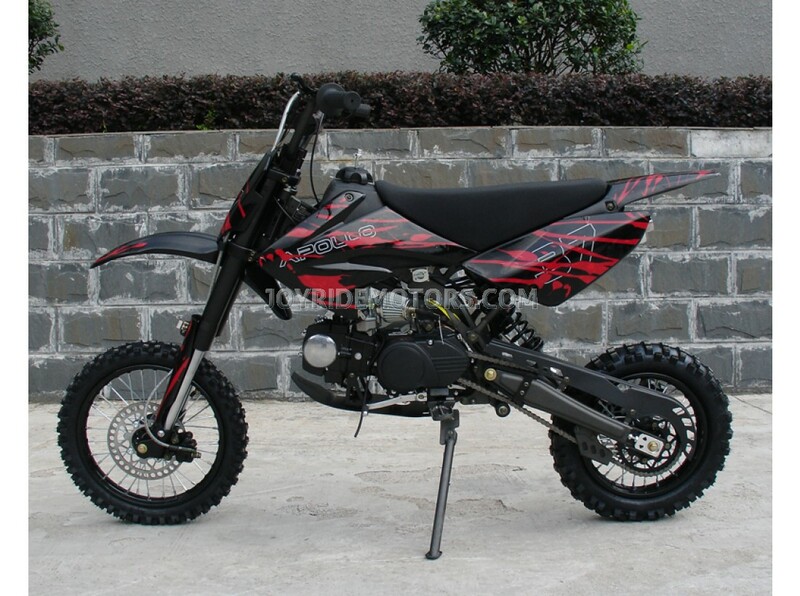 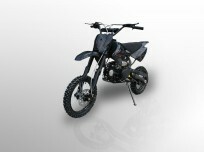 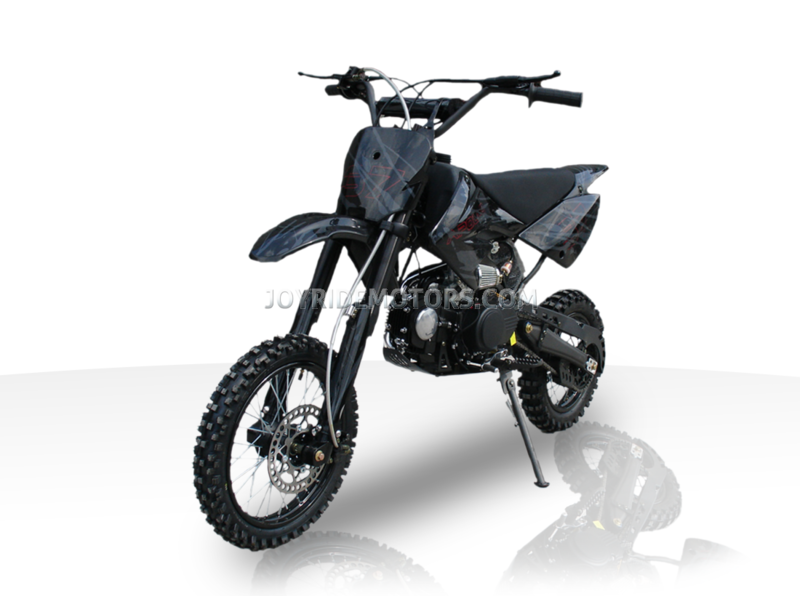 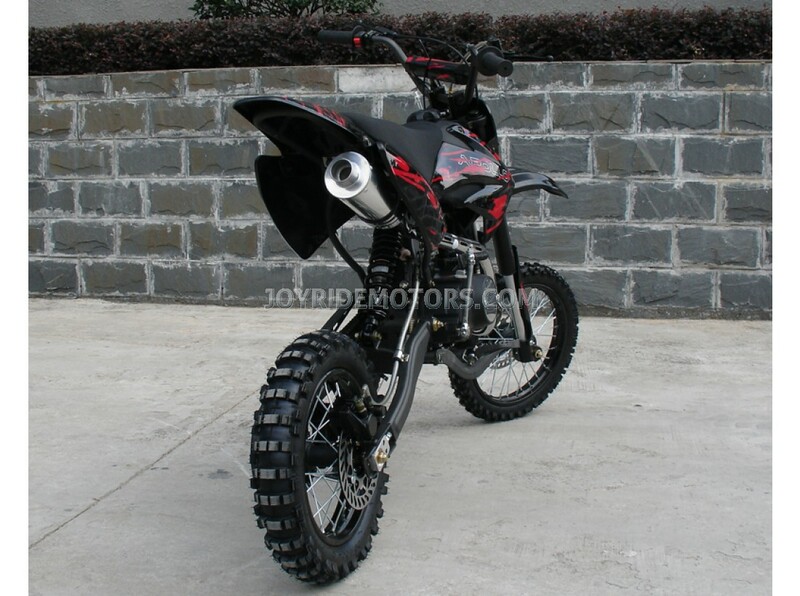 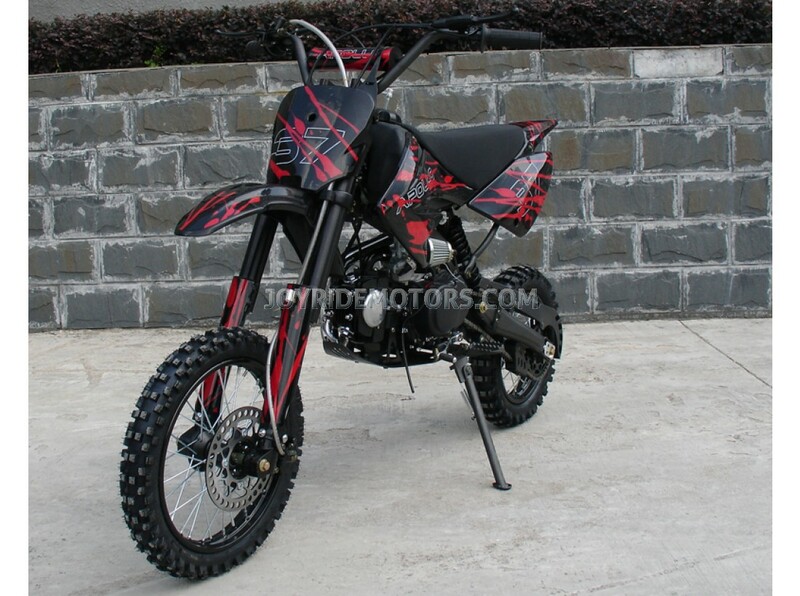 If you like this Joy Ride DIrt Bike check out our Big tire version to help you through rougher the terrain. 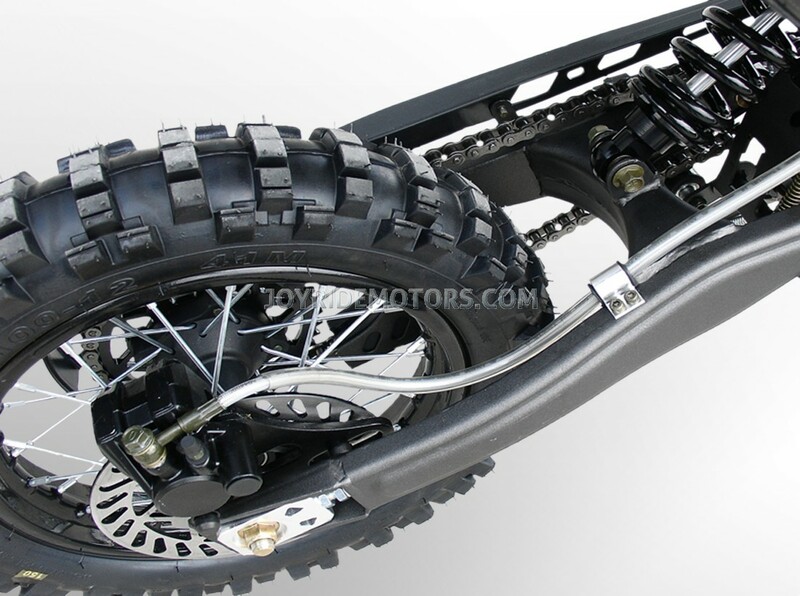 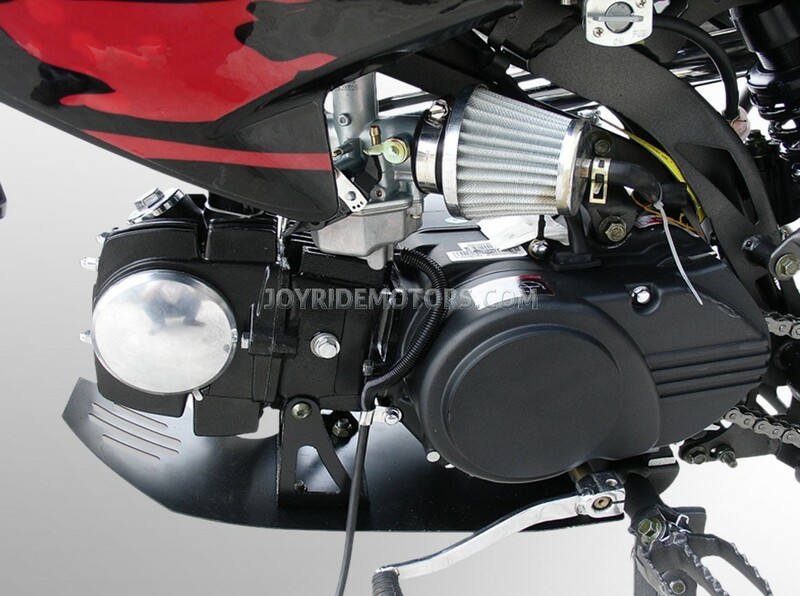 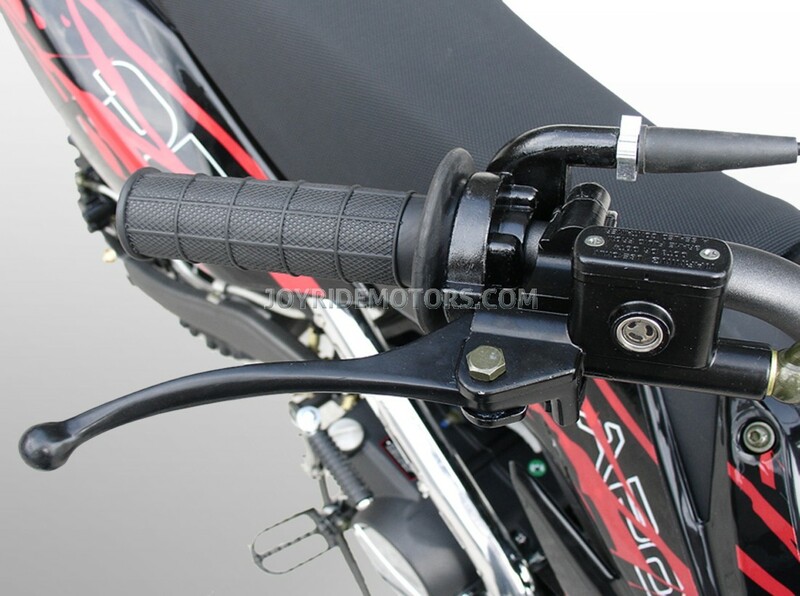 If the photo's, specs and description of the Trail Burner 125cc Pit Bike aren't enough take a moment to ask us, or see what our customers have to say... After a decade of experience in this industry, we know you have lots of questions, so just call us at 1-877-300-8707 and we'll be delighted to answer them all :) To see what our customers have to say about us and our products, please click HERE. 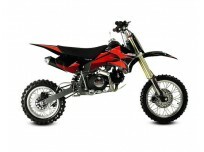 THE PRICE YOU SEE IS THE PRICE YOU PAY NO EXTRA CHARGES OR FEE'S THAT’S THE WAY WE ROLL! 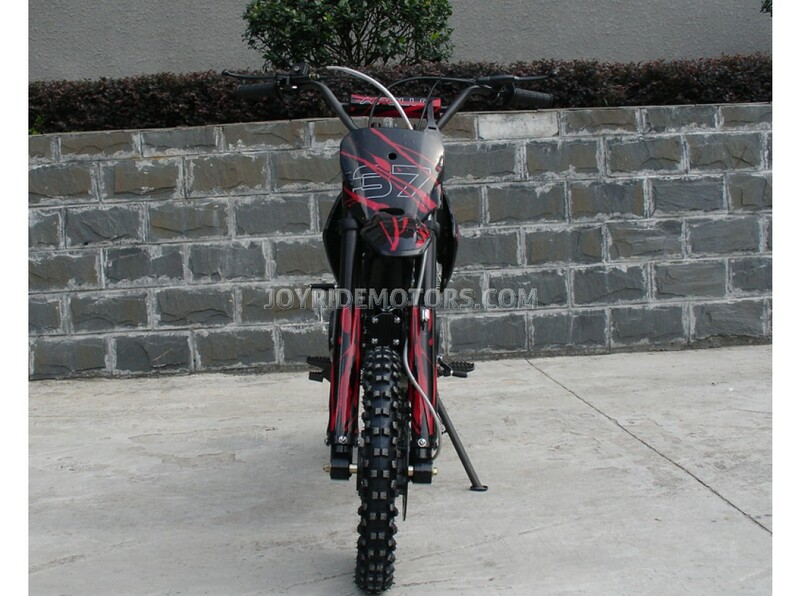 This bike is sick! 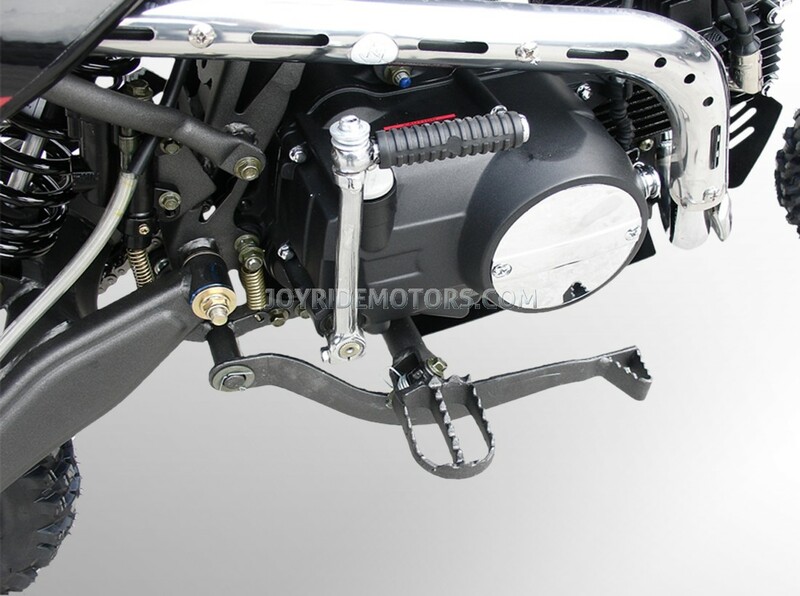 Review by Rex.